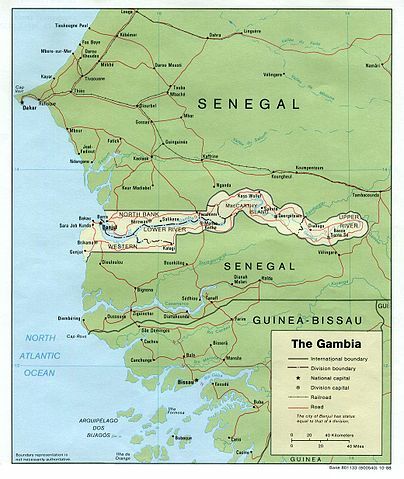 The Gambia is one of Africa’s smallest and poorest nations.Ranking 168th out of 187 countries in the United Nations Development Programme’s 2011 human development index. Poverty is widespread, pervasive and predominately rural. Income is mainly from agriculture, growing vegetables, rice and ground nuts. The reality is that many rural households do not generate enough income from their farming activities to feed themselves or have a sustainable lifestyle. So those on low incomes are unable to afford the investment in buying the tools and improved seeds that would boost their production and increase income. However, on an income averaging £15-£20 per month with 10 people to one earner relying on this- education takes a back seat! This results in restricted opportunities for children from poorer households. Making it difficult for them to leave the poverty trap,or access an education to earn a sustainable income in future years. Our goals are to support the poorest areas with education, tools, increasing livelihood opportunities realizing the community visions!